We only succeed if YOU succeed! 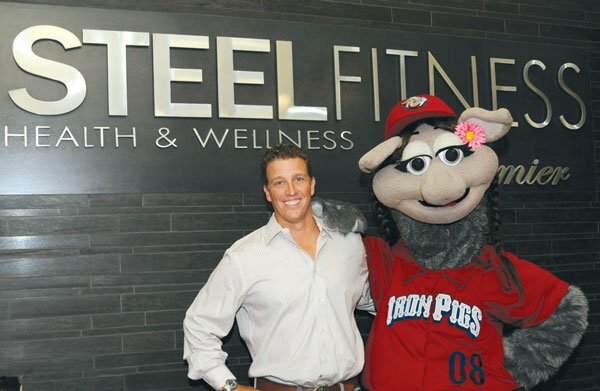 Established in 2006 by Tom Fenstermacher, the grandson of a Bethlehem Steel Machinist, Steel Fitness Riverport was built around the community and culture that is Southside Bethlehem. Located in the former Bethlehem Steel Johnson Machinery Building, the spirit of hard work and dedication lives on through our members today. 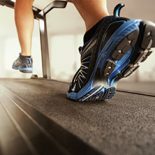 The entire team at SFR is here to guide you, motivate you & encourage you, throughout your fitness journey!